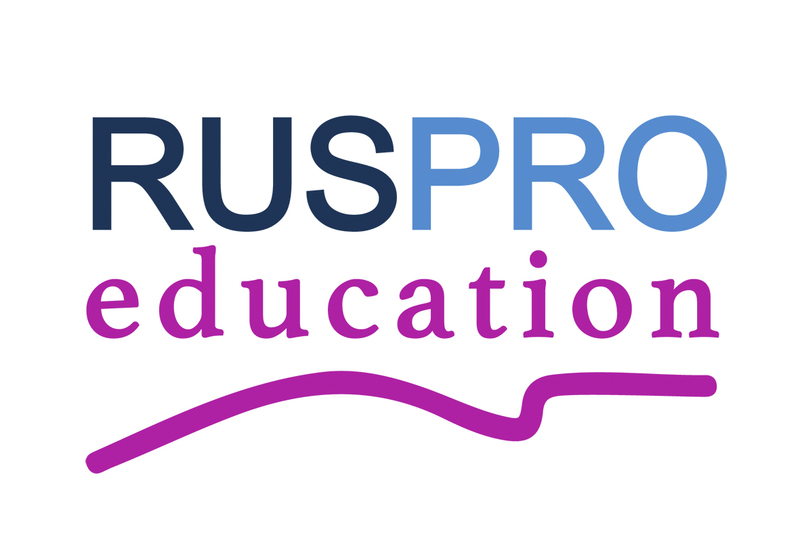 Ruspro Education – the new platinum member of Worlddidac! We are pleased to announce Ruspro Education as a new platinum member of Worlddidac Association! Ruspro Education is an internationalization consulting company specialized in the educational sector. The company’s role is to enhance cooperation between Russian and international market players from various educational sectors. The internationalization consulting services include market research of the specific segments, elaboration of the strategy and its implementation. Ruspro Education has a strong MICE division: They organize business missions and fact-finding trips around the world for educational organizations benchmarking themselves with other schools and for service/product developers to develop their networking. Moreover Ruspro Education is the initiator and key implementer of the “Educational Marathon: Finland, Russia and Kazakhstan for 2018-2019 years”.